What stories about the county’s people, places and history would intrigue you enough to want to write about them? 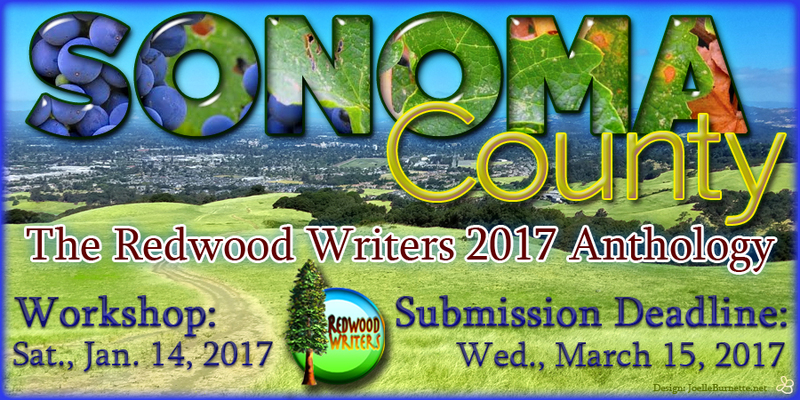 The theme for the 2017 Redwood Writers anthology is Sonoma County, and we want this book to be filled with great stories. Redwood Writers members, we’re hoping you will join the adventure and capture stories that give readers a better sense of what makes this place so special. For many of us, these stories will present new challenges. The editors of this anthology understand this and want to help members embrace the challenges and succeed. To that end, a group of editors will make ourselves available to give feedback in the coming weeks as members consider possible subjects and think about how they might pursue and write their stories. An anthology workshop will be held in January featuring speakers who will offer wisdom to help you write compelling poetry, fiction and nonfiction stories about the county. If you are looking for the main information and submission page for the 2017 Anthology, CLICK HERE. Robert Digitale is a Press Democrat staff writer and the 2017 anthology editor. He will cover some basics for interviewing subjects for profiles and historical pieces. 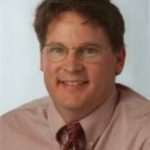 Paul Gullixson is a Press Democrat editorial director and faculty adviser to the Sonoma State University Star newspaper. 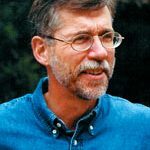 He will speak on what beginning nonfiction writers need to know. Crissi Langwell is an online producer at the Press Democrat, an author, and a Redwood Writers member. She will speak on where to turn to research details for historical fiction and nonfiction. Roger Lubeck is an author, editor and Redwood Writers board member. 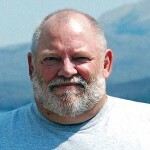 He will be speaking on capturing a sense of place for fiction and nonfiction stories. Tim Stafford is an author and a longtime magazine journalist. He will be speaking on how to map out a strategy for gathering the information needed for nonfiction stories. The poetry-judging team will be giving some guidance on writing a winning poetry submission. More details about the 2017 anthology submission details will be posted soon. Check back soon for more information. Membership is required to submit to the Redwood Writers anthologies. If you aren’t a member and would like to join, please click here for membership information.